The Medium NiMh Battery, BMHM is the middle size so it's a popular option for the Nickel Metal Hydride battery cells. 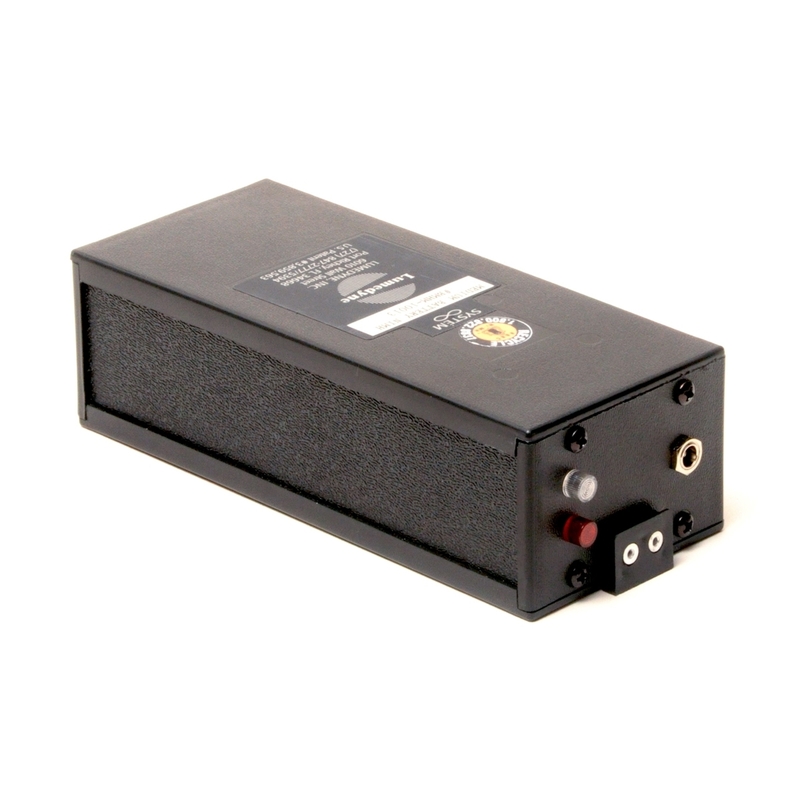 Many people consider this Battery versus the Large NiCd because they are both rated to 300 flashes per charge. It gets 50% more flashes than the NiCd Medium Battery. It's a good idea for photographers to have two or more batteries, so it's great to select at least one as a powerful Medium sized NiMh Battery, especially since these already have more flashes per charge than the same size NiCd and you can always swap it out if it gets low. It’s only $50 more than the Medium NiCd Battery but you get 100 more flashes per charge. It's a great value as far as flashes per dollar. If you use 200ws we guaranty 300 flashes per charge. If you use 25ws, that same battery gives you 1800 flashes. Likewise, if you use only 400ws, you should expect 150 or more flashes from this Medium sized Battery. The NiMh Batteries all have a Four Year pro-rate warranty on the cells. For the Medium Battery, that warranty loses value at the rate of: Full coverage in the first year, 25% in the second year, 50% by the third year and 75% for the fourth year and full price after that. In some cases, there may be a sale price that is a better value than the total pro-rate at the end of the warranty. There is a small labor fee to install the cells and new cells always start a new pro-rate warranty. The case and electronics have a Two Year warranty from when it's originally purchased.